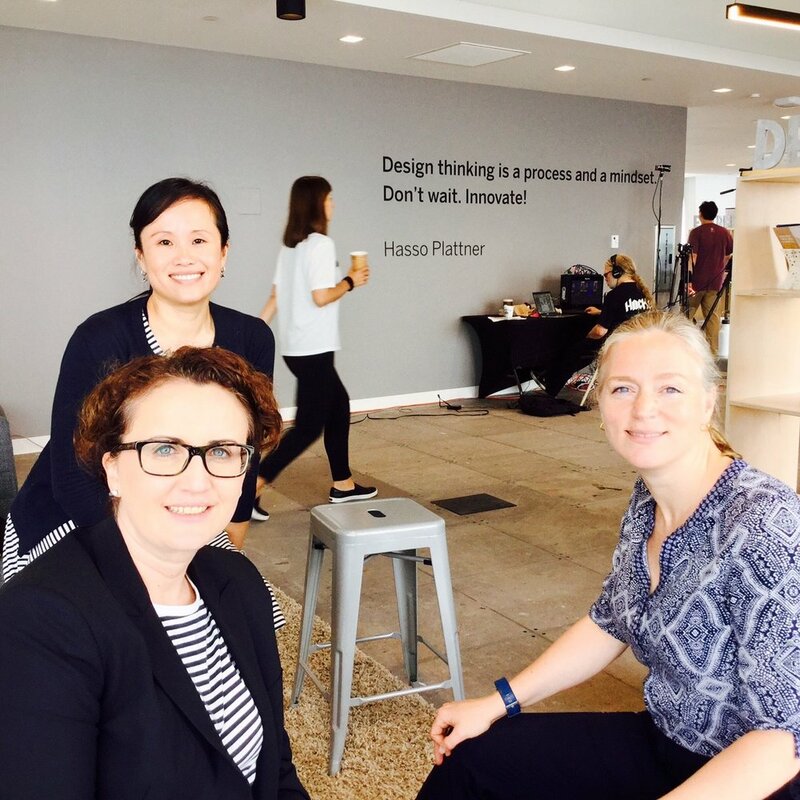 We foster global and local communities of leaders, innovators, change-makers, innovators, scientists, creators, entrepreneurs, educators, public leaders, and emerging leaders. We collaborate with great men, women, and institutions that champion gender equality and invest in women and girls. We bring together our communities through special events we produce, and through partner events we support. You can see links to some of our past community events and partner events below. You can view our upcoming events here: www.womensphere.org/schedule2018. We invite you to join us! Join us in this private screening of the award-winning film, The Farthest: It is one of humankind's greatest achievements. More than 12 billion miles away a tiny spaceship is leaving our Solar System and entering the void of deep space - the first man-made object ever to do so. Slowly dying within its heart is a nuclear generator that will beat for perhaps another decade before the lights on Voyager finally go out. But this little craft will travel on for millions of years, carrying a Golden Record bearing recordings and images of life on Earth. In all likelihood Voyager will outlive humanity. The Farthest celebrates these magnificent machines, the men and women who built them and the vision that propelled them farther than anyone could ever have hoped. Join us in conversation with award-winning filmmaker Emer Reynolds, Director of The Farthest, and with exceptional technology leaders, to discuss insights and discoveries from the exploration of space, investments in innovation, and advancements in technologies that push the boundaries of what's possible, and how far humanity can go. 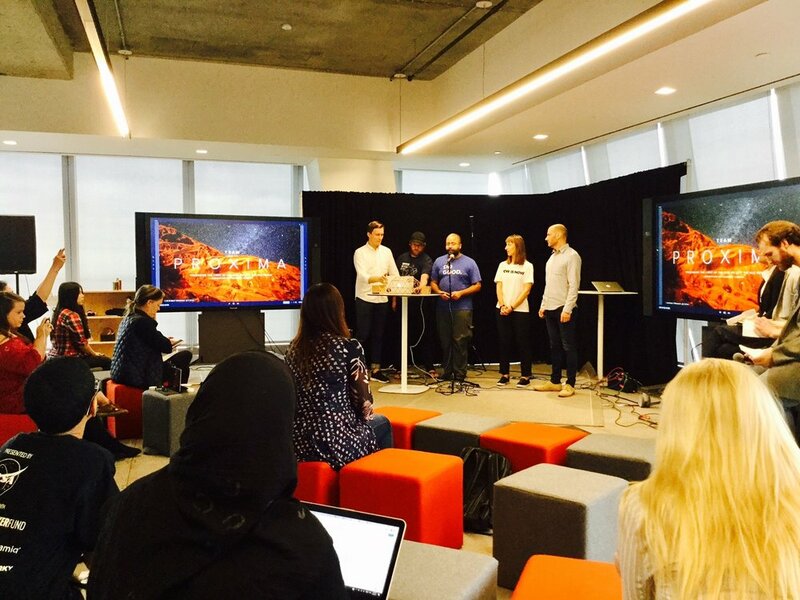 Dr. Nada Marie Anid - Dean of Engineering & Computing Sciences, NY Institute of Technology; Co-Author, "Internet of Women"
The NASA Space Apps Challenge is an international hackathon that occurs over 48 hours in cities around the world. 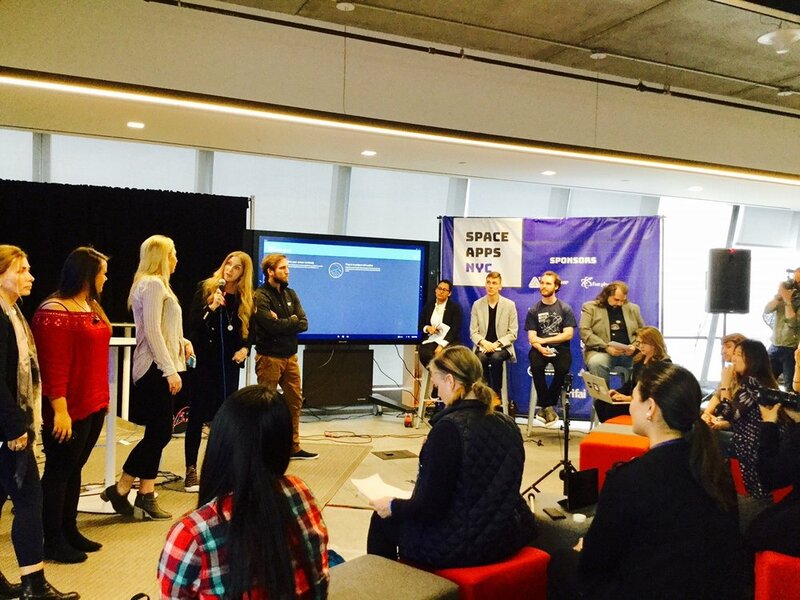 Coders, scientists, designers, storytellers, makers, builders, technologists, and everyone enthusiastic about space come together to address challenges we face on Earth and in space! 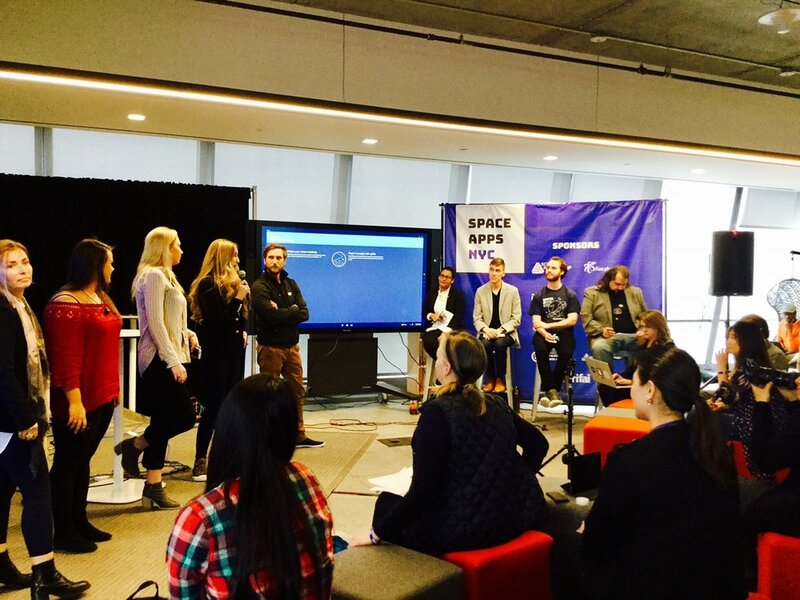 Part of the Open Government Partnership, Space Apps is an annual event that pulls citizens together regardless of their background or skill level. 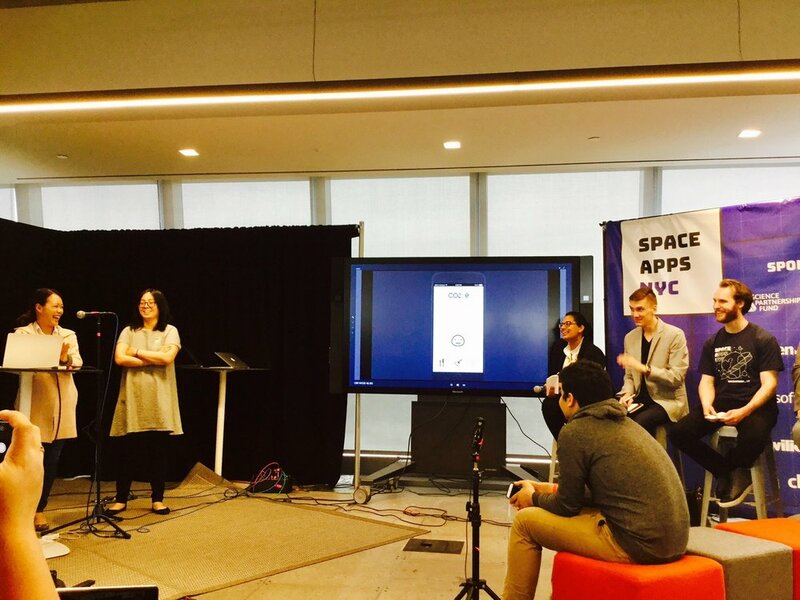 In 2012, New York City became a founding site for NASA's Space Apps Challenge, a worldwide hackathon that has enabled historic global collaboration between volunteers, private companies, NGOs, and government agencies. 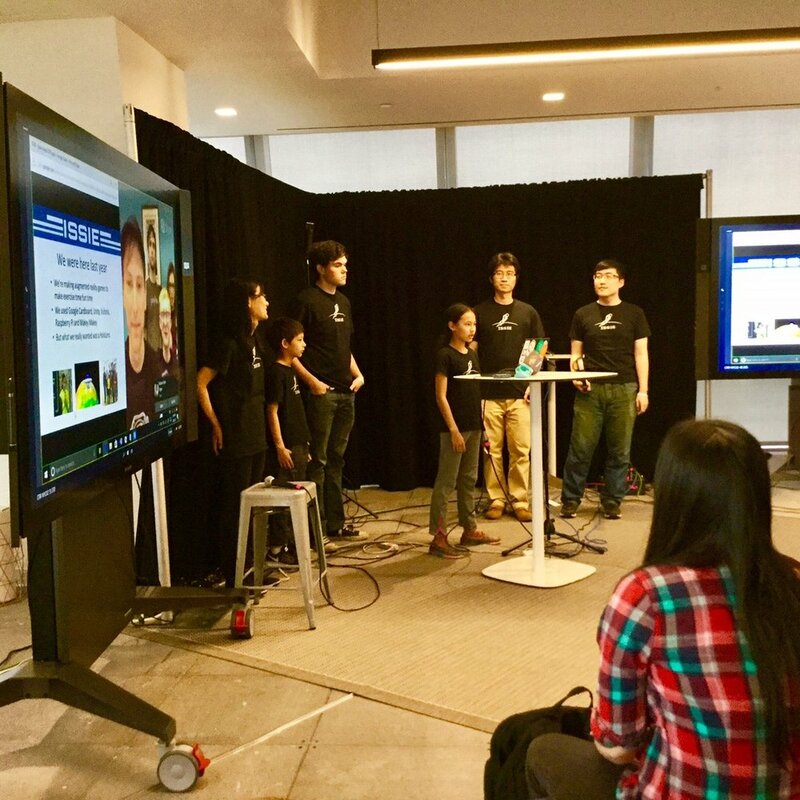 Space Apps NYC is a grassroots space hacker community grown from the NASA Space Apps Challenge, founded to improve life on Earth and further the exploration of space. 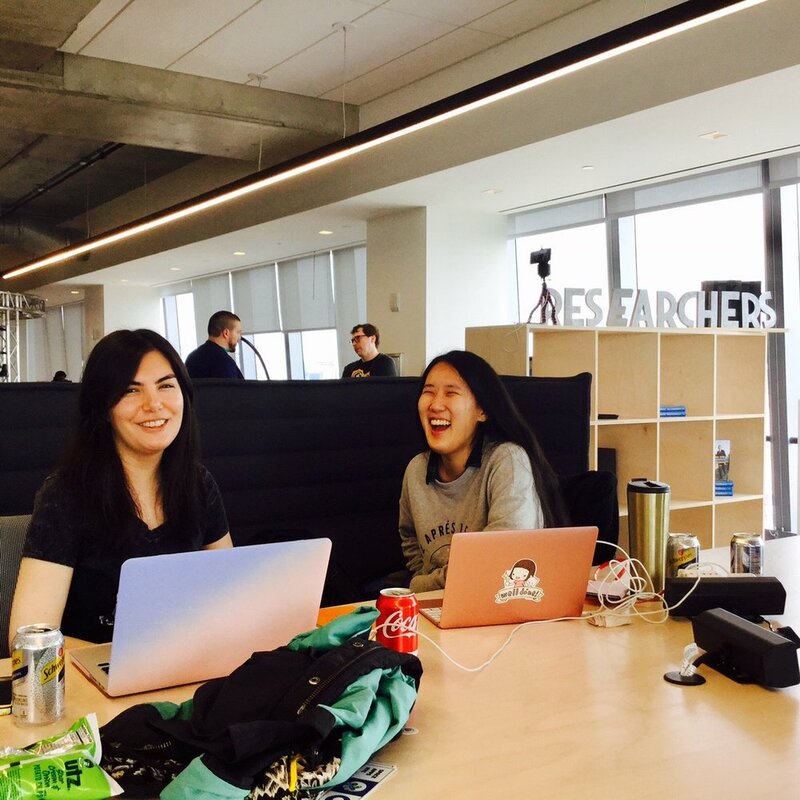 Since its founding, the Space Apps NYC team has locally organized five hackathons and two conferences, has hosted NASA's Global Mainstage two years in a row, and has grown our diverse space hacker community to the largest and most active chapter with over 1,800 hackers. At over 1800 members, this is the largest regional community of this type in the world – and we’re creating a next generation space science & technology hub in New York City. 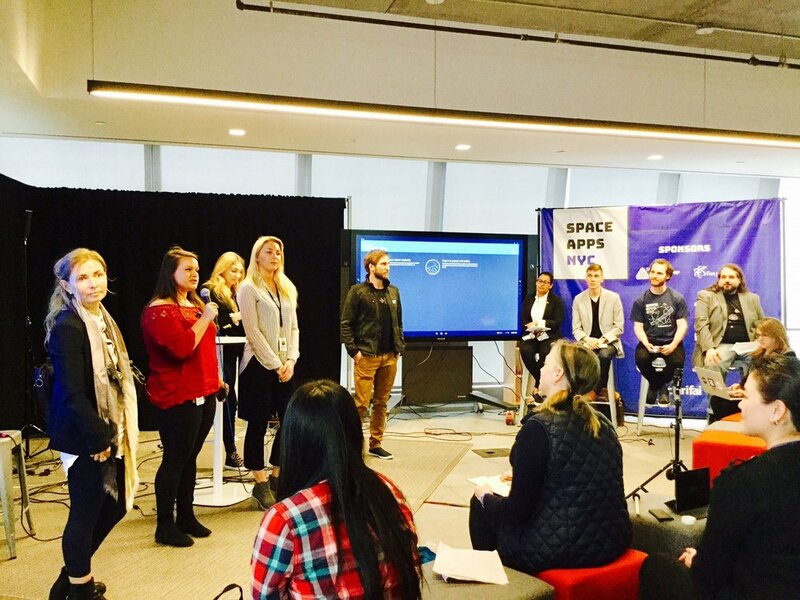 Since its founding, Womensphere has supported the NASA Space Apps Challenge by promoting the program and inspiring participation among women (students, faculty, professionals) in STEAM (science, technology, engineering, arts & design, mathematics), and coordination of the program. In this year’s Filipino Restaurants Week organized by the Philippine Consulate General of New York, Womensphere and the Filipino and Filipino-American Young Global Leaders of New York, Ayesha Vera-Yu, Earl Valencia, and Analisa Balares co-hosted a Filipino Restaurants Week dinner event, bringing together Young Global Leaders, friends, and leaders from our communities.